The Cathedral Mountain Lodge, near Golden, British Columbia, can be found right on the edge of the glacier-fed Kicking Horse River, with easy access to the Canadian Rocky Mountains.The perfect place for anyone looking for the idyllic log cabin, nestled just on the shores of a river, yet without all the hardships. 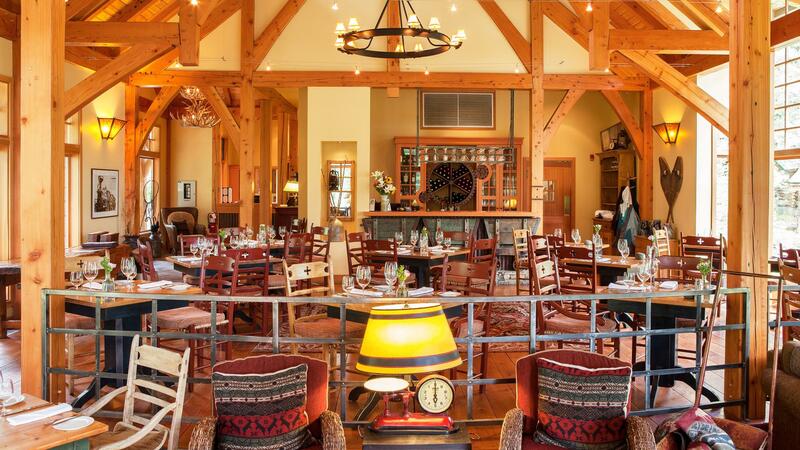 Filled with hand-crafted furniture, luscious duvets and private decks offering breathtaking views of snow-dusted Mount Stephen, Field Mountain and Cathedral Mountain. All of this mixed in with a surplus of recreational activities, ranging from hiking to wildlife watching. 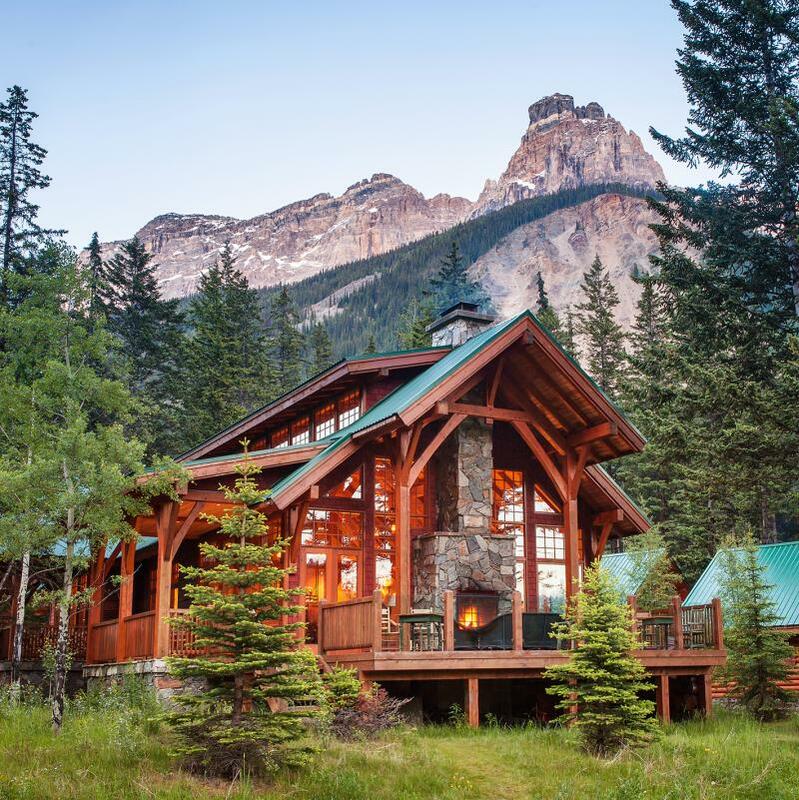 Cathedral Mountain Lodge gives you a pure connection to nature. You won’t find an in-room TV or telephone. All rooms include complimentary fresh breakfast, canoeing and guided hiking at Moraine Lake (based on conditions and availability). 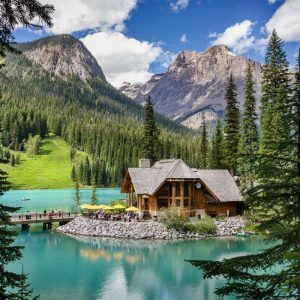 Premier Cabin – features a wood burning stone fireplace and a spacious private deck with fabulous views of the Kicking Horse River and surrounding peaks. 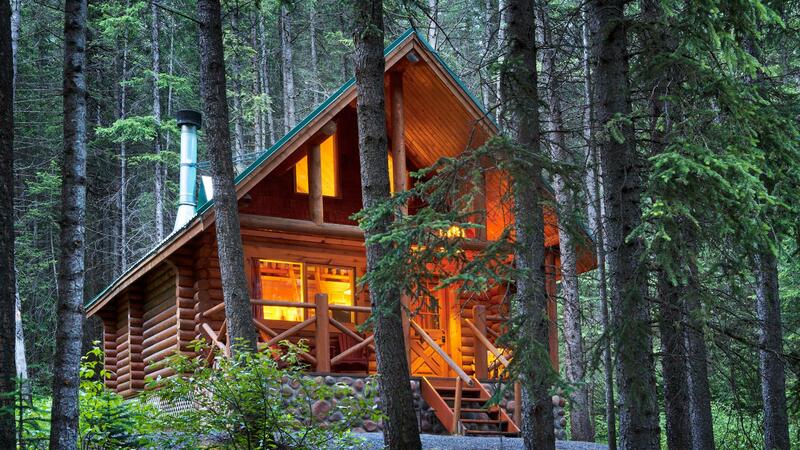 These cabins offer you the most privacy. 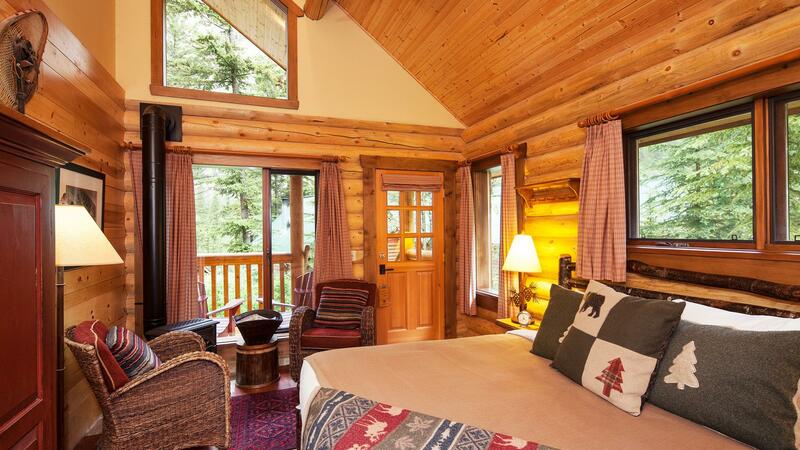 Premier Cabin with loft – Five of the log cabins feature lofts allowing accommodation for up to four people. 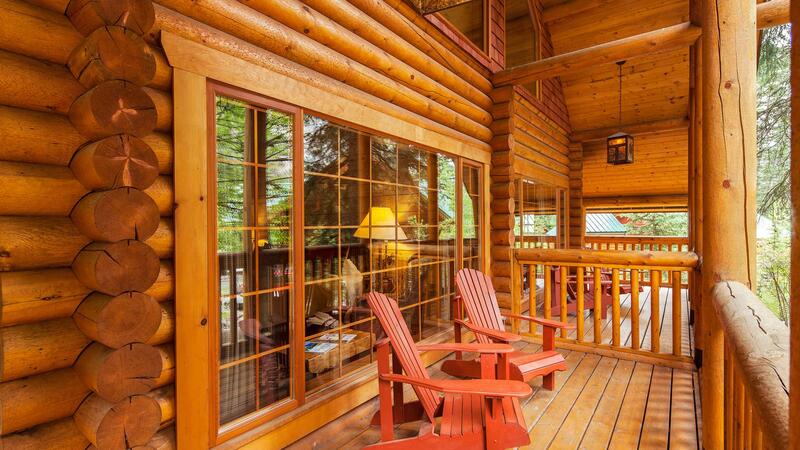 Guests can cozy up by the wood-burning fireplace or enjoy easy access to the Kicking Horse River from your private deck. 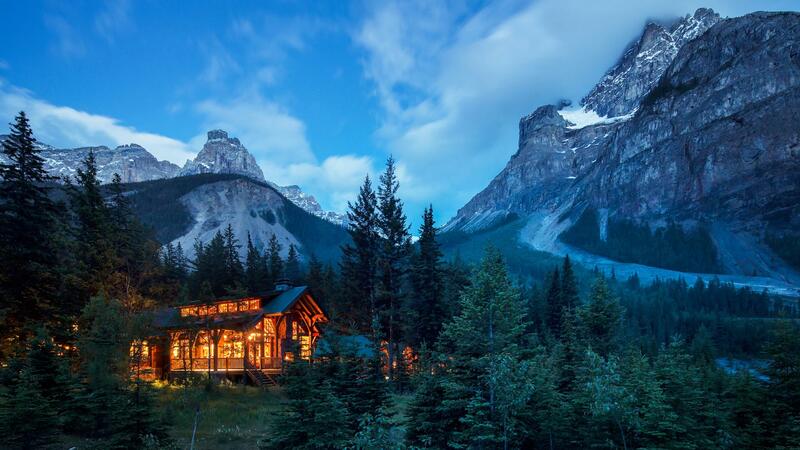 A classic log cabin feel in the heart of the Canadian Rockies.